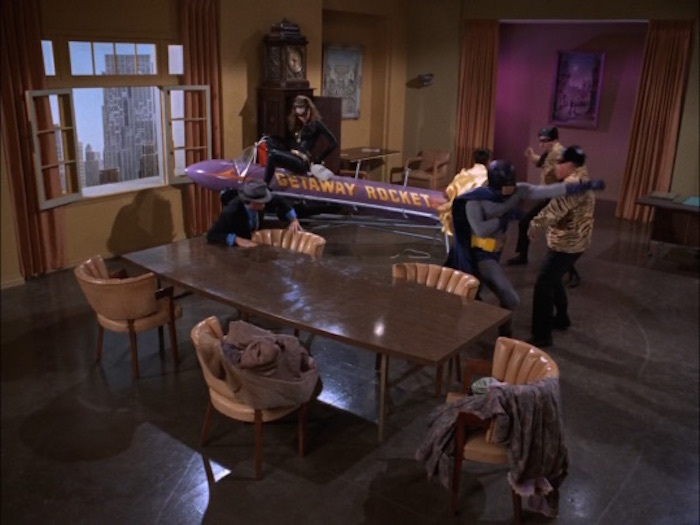 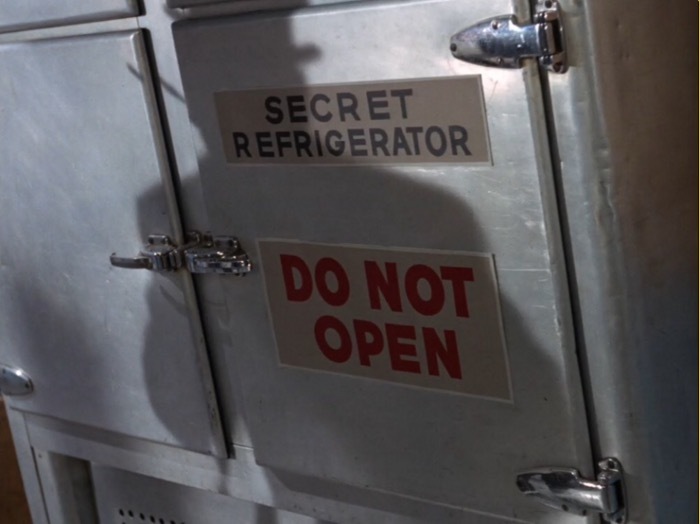 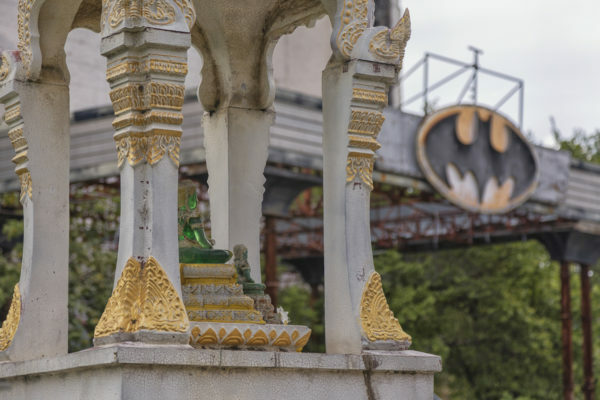 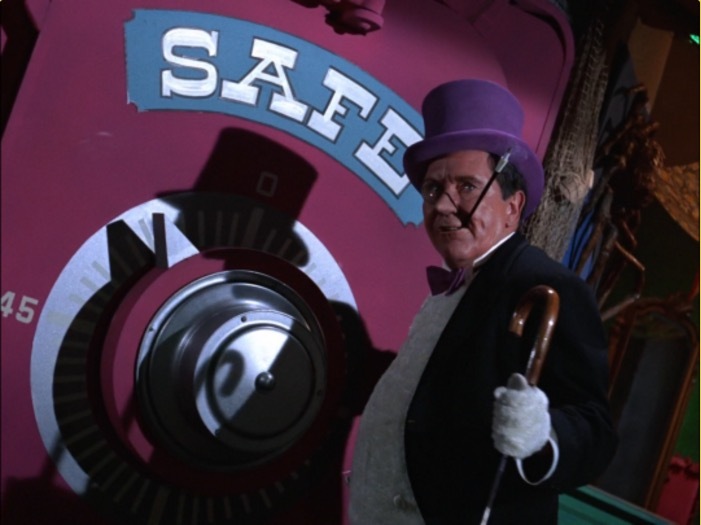 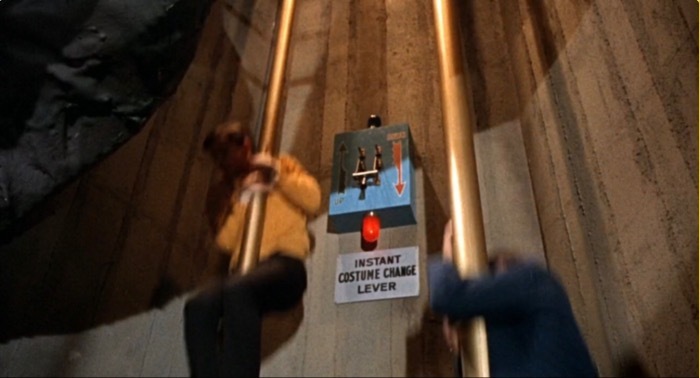 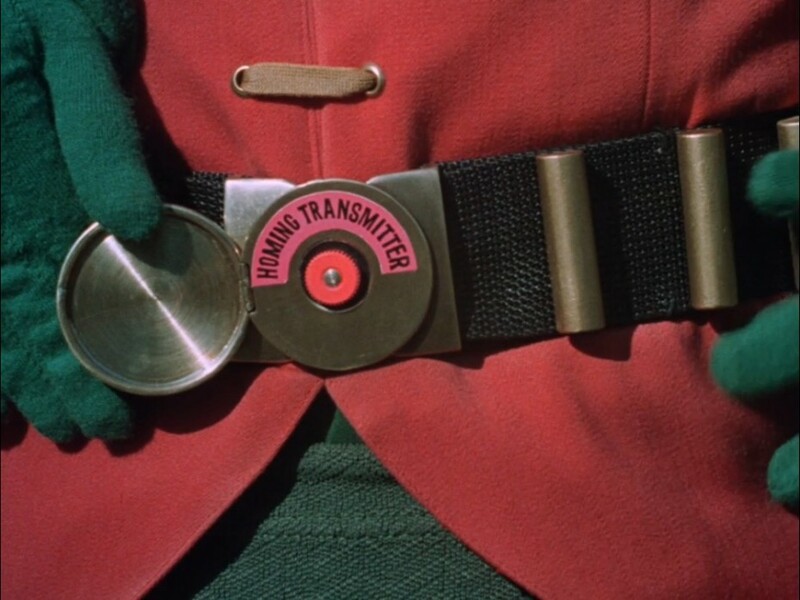 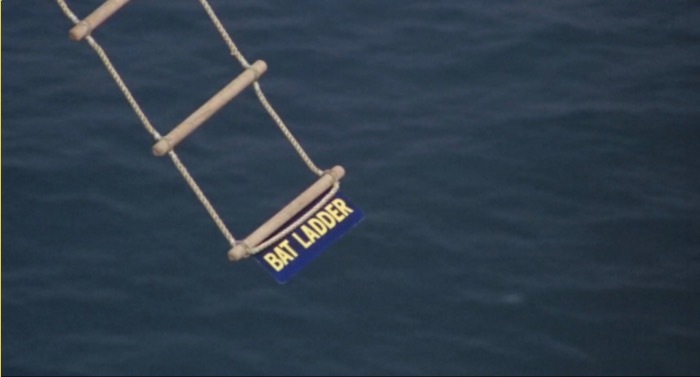 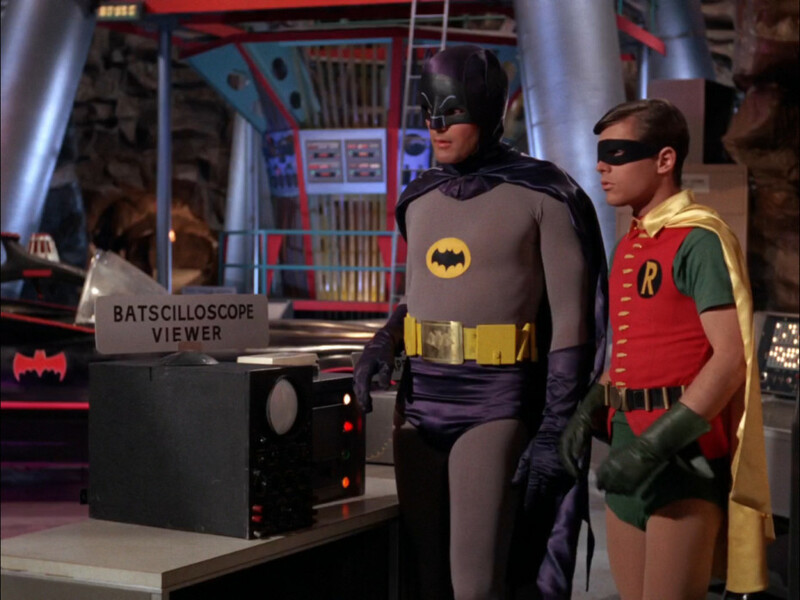 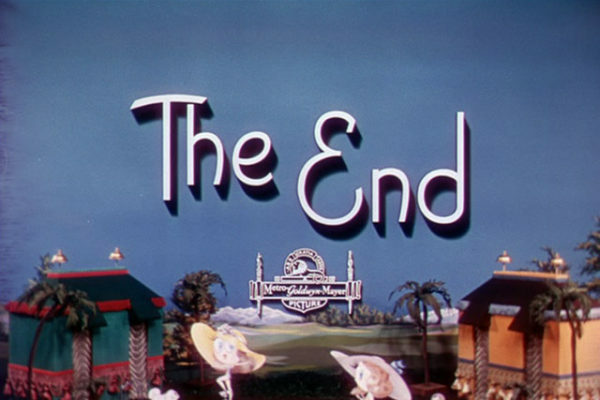 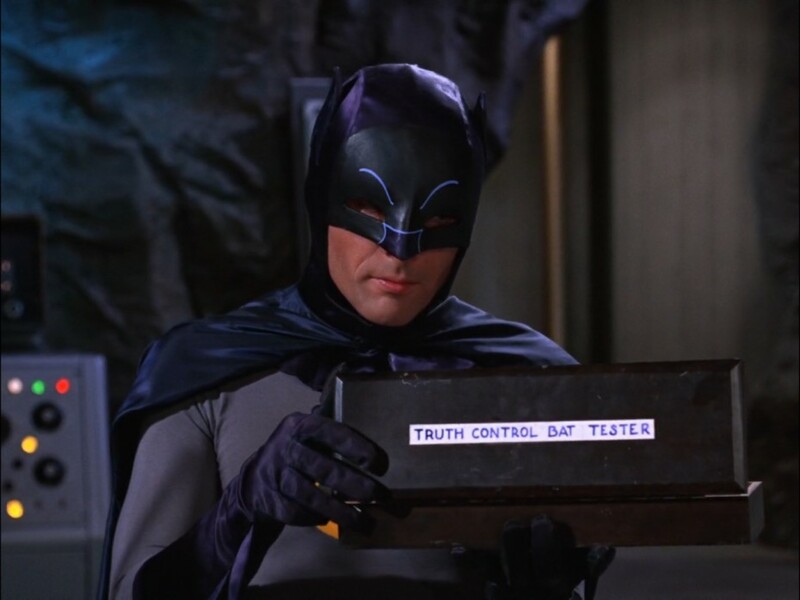 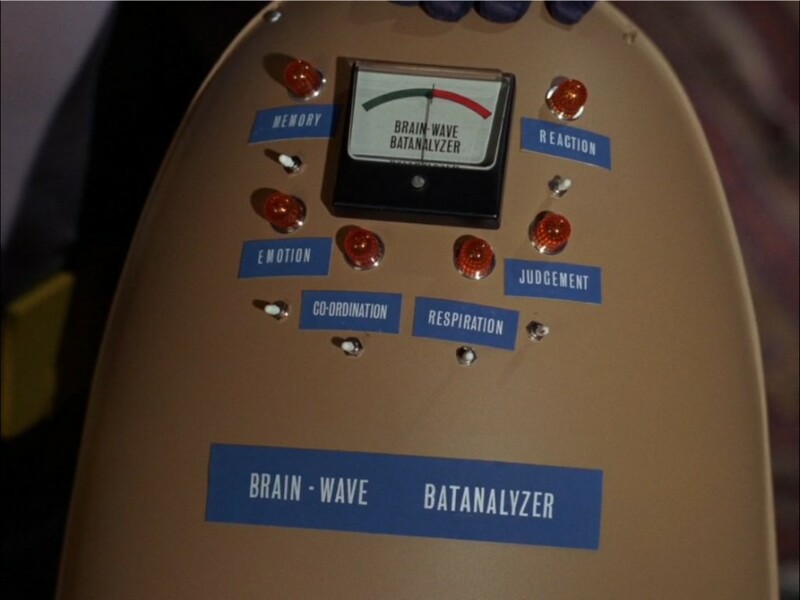 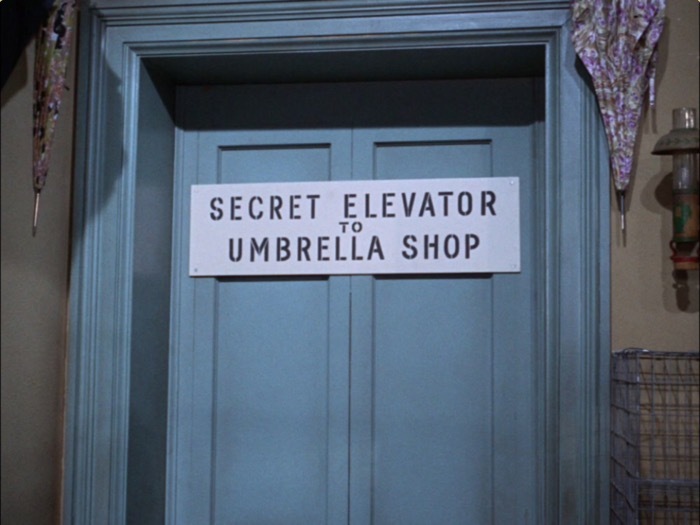 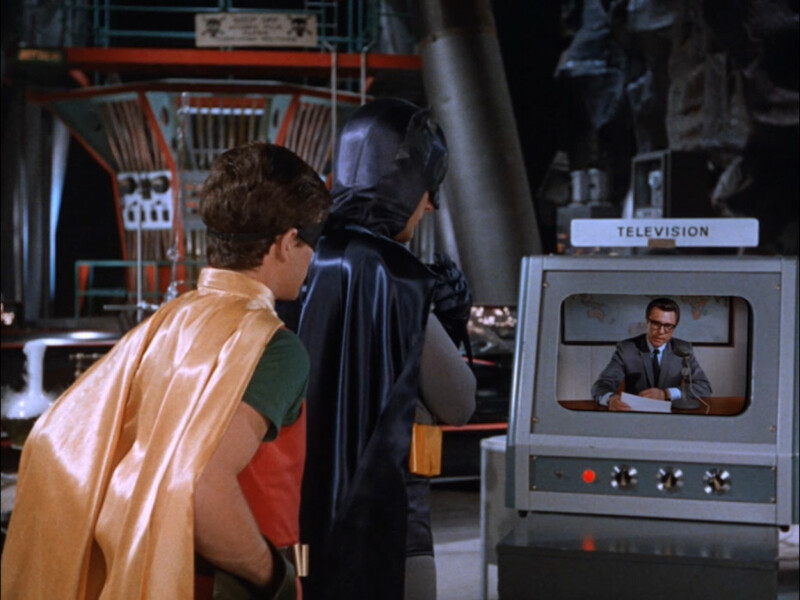 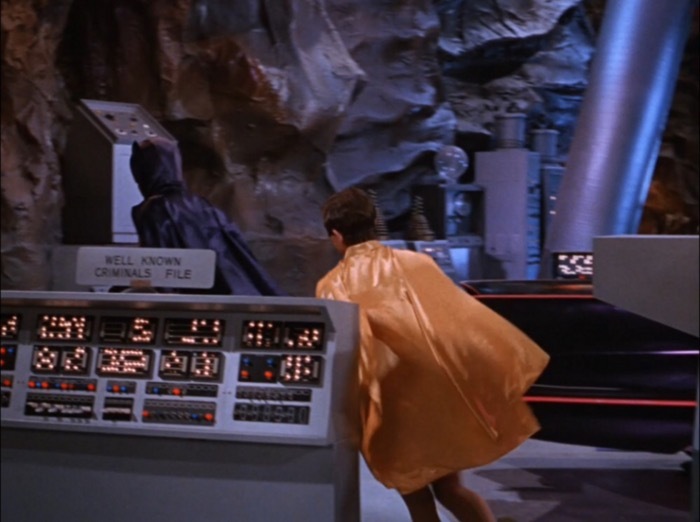 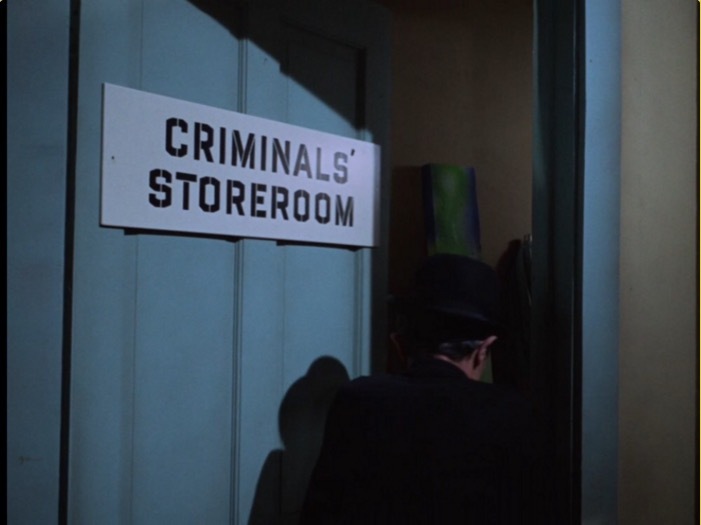 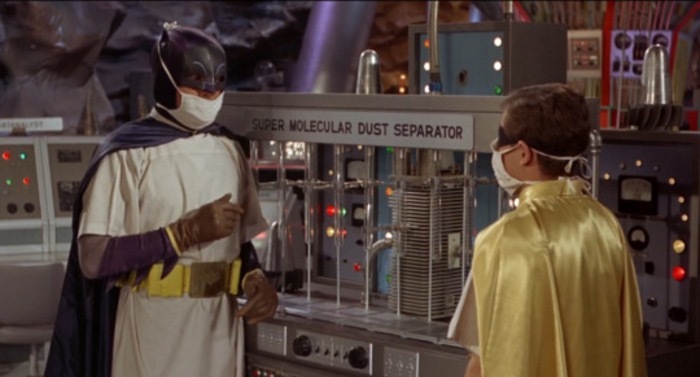 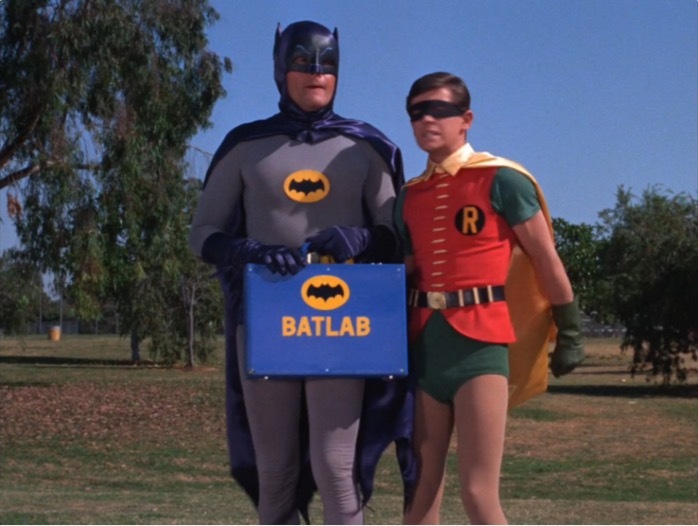 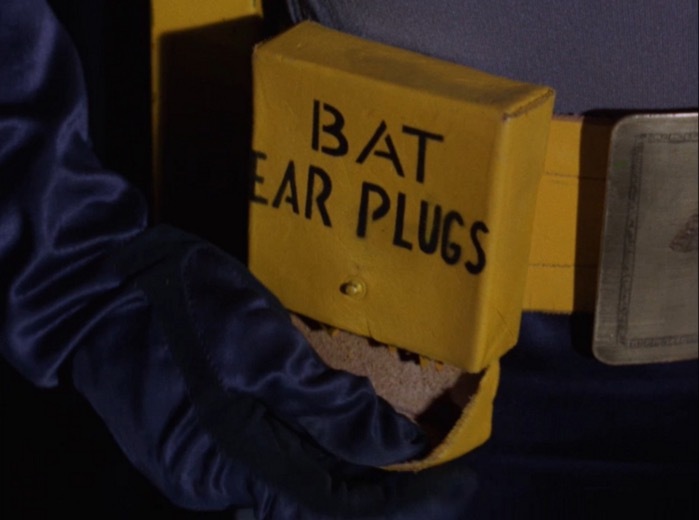 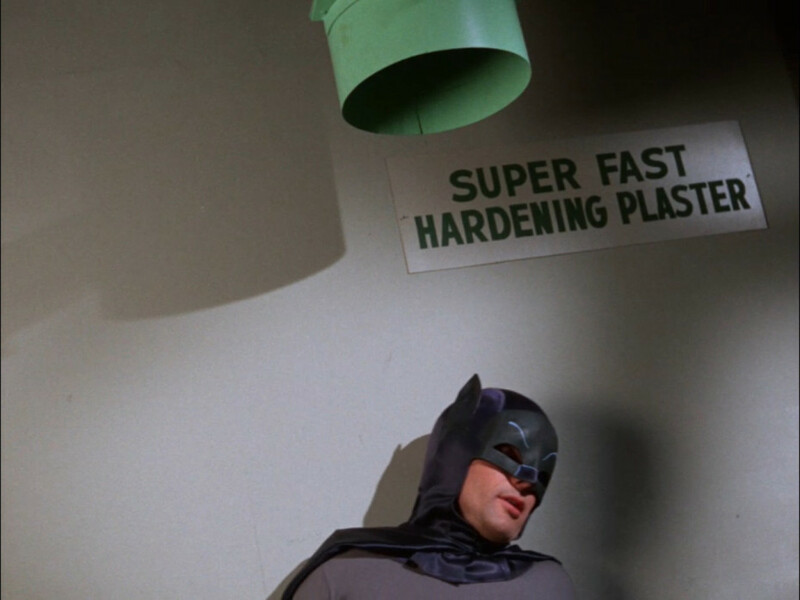 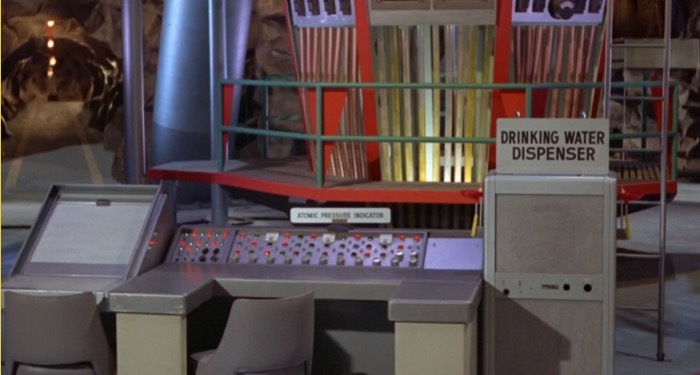 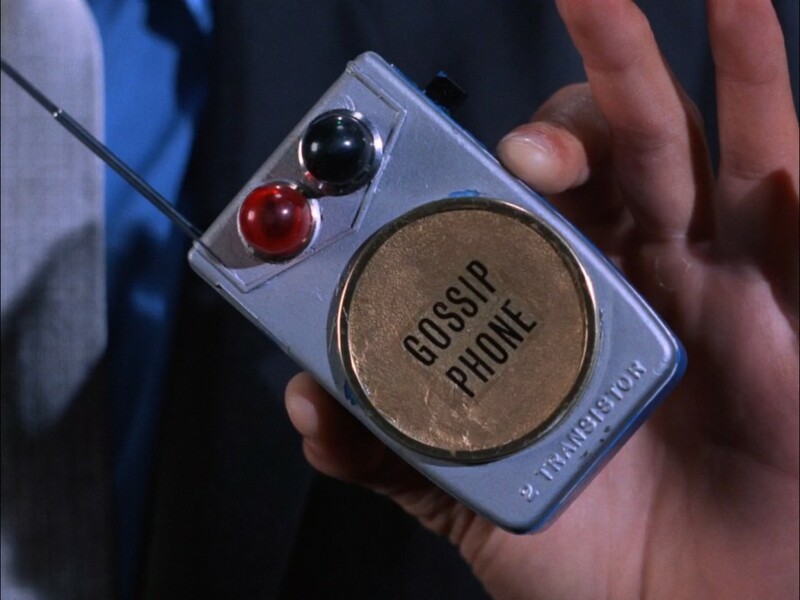 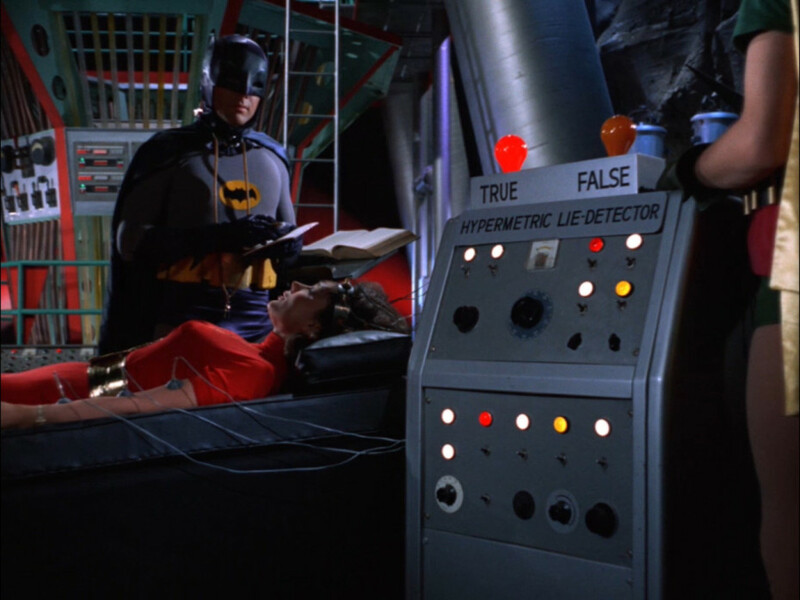 Batman had convenient little labels on absolutely everything when he was on television between 1966 and 1968. 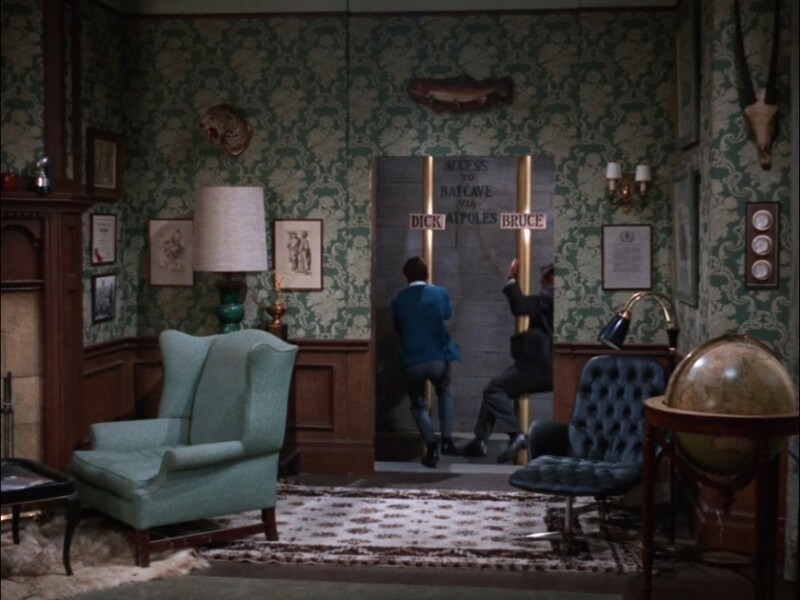 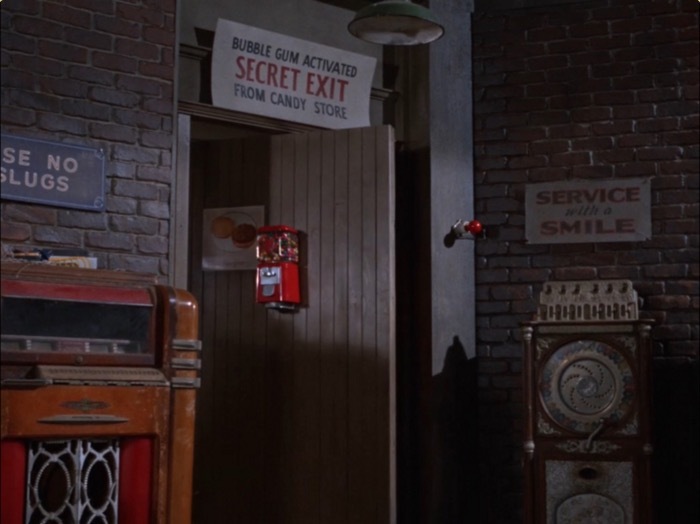 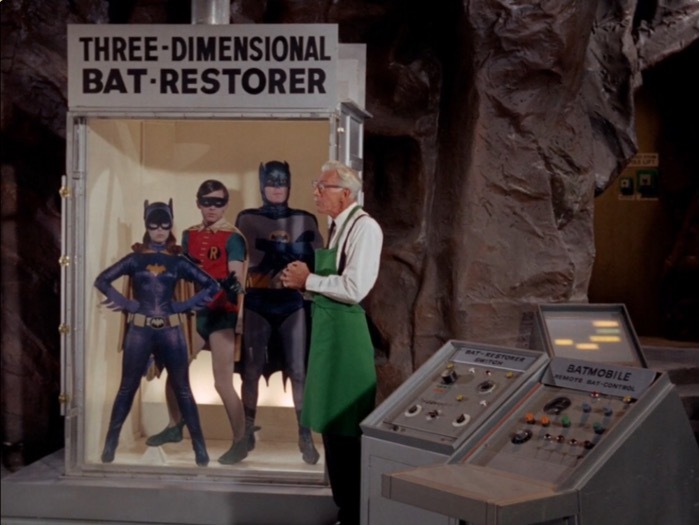 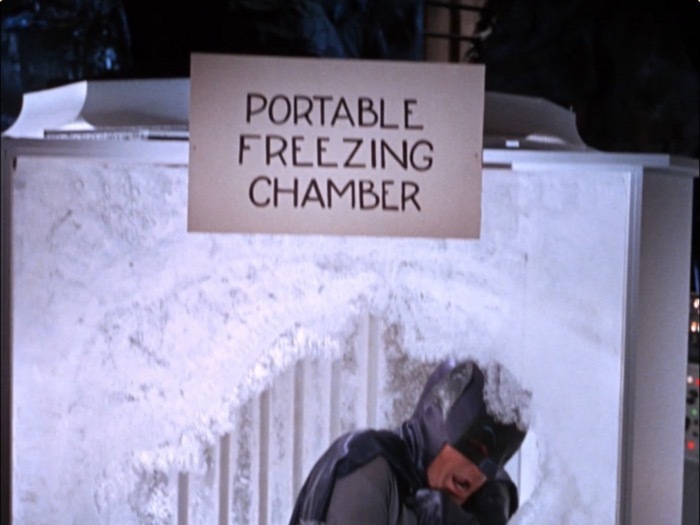 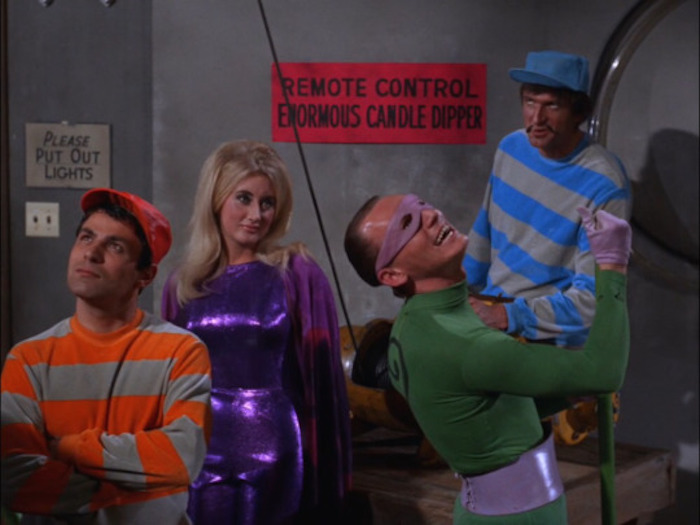 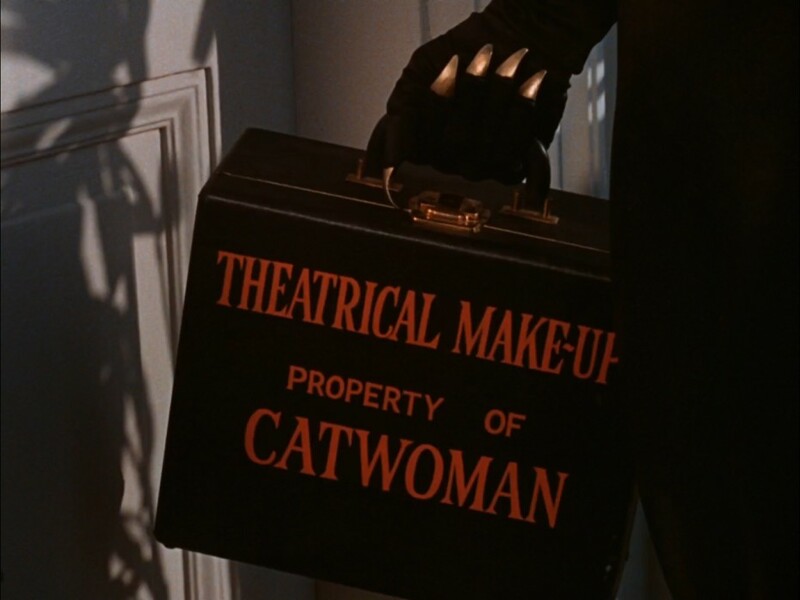 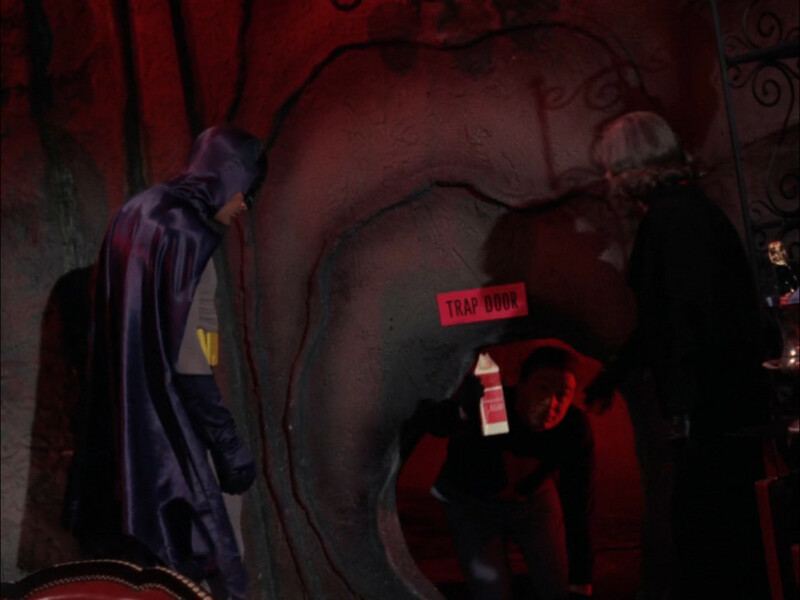 Even his arch enemies were super meticulous about indicating where the secret trap doors were or what kind of stupidly-named instrument they were using to destroy the bat hero in a grey onesie. 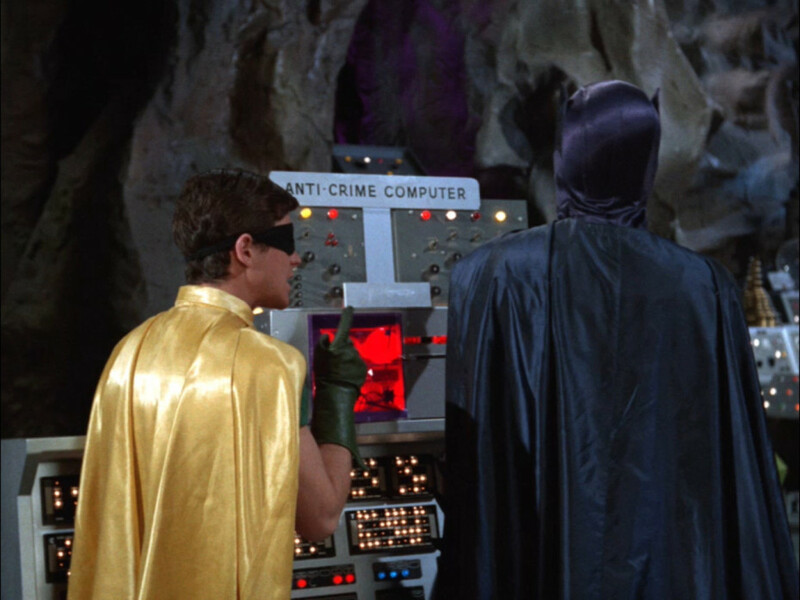 Keywords like ‘transmitter’, ‘transistor’, ‘activator’, ‘portable’ and ‘device’ were popular choices. 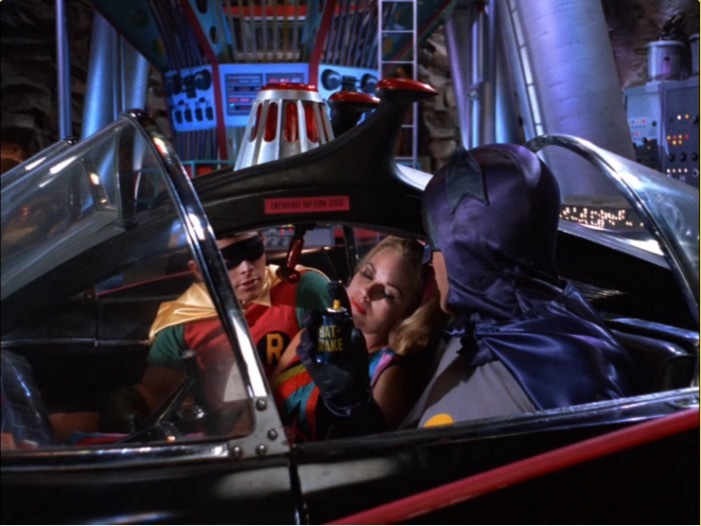 That’s a can of “Bat Wake” in case you can’t make it out. 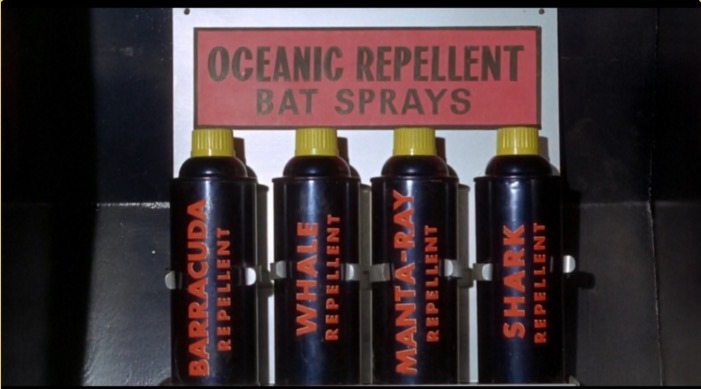 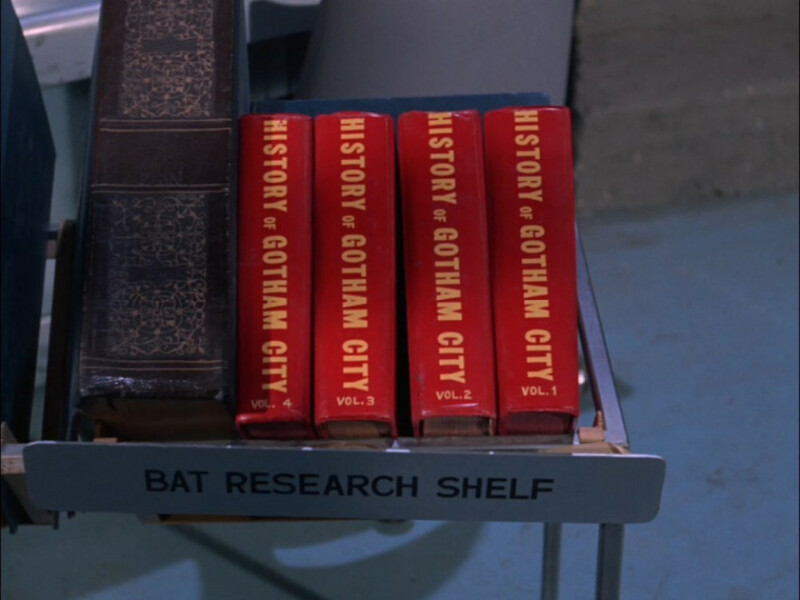 Keep up with Bruce Wayne’s OCD labelling habit on the Bat Labels Twitter Account. 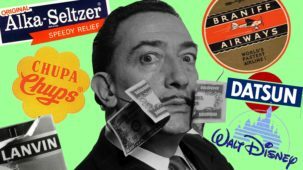 Can We Talk About Dali’s Amazing Sell-Out Era?